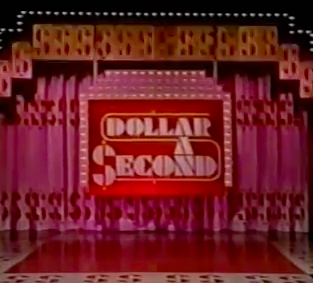 This 1981 reboot of a 1950s game show seems centered around insulting and humiliating people while occasionally throwing them a few dollars, and also about confusing the rest of us. 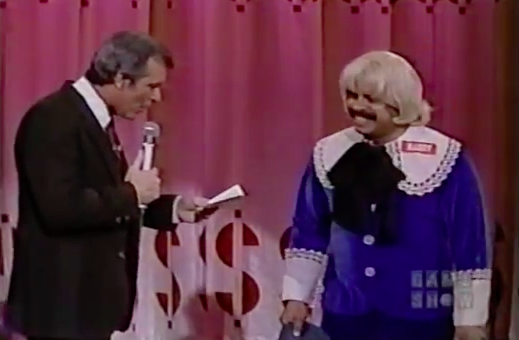 Bob Eubanks conducts this train wreck in which contestants earn the titular Dollar A Second for as long as they’re on stage. A counter overhead keeps track of how much they’ve earned. The contestants are dressed ridiculously (by the show) from the get-go, putting them at an instant disadvantage. They’re then given a string of “A or B” questions and tasks to perform in either case instead of just verbally answering. Once a contestant gets an answer wrong they’re taken to the next level of humiliation, where they Pay the Penalty. Here they’re given a Russian Roulette sort of choice to make, where all but one choice could put them back into the game and the fourth embarrasingly knocks them out. There’s not really a final round – they count on the players quitting and taking their winnings or continuing and getting knocked out. Pretty half baked. 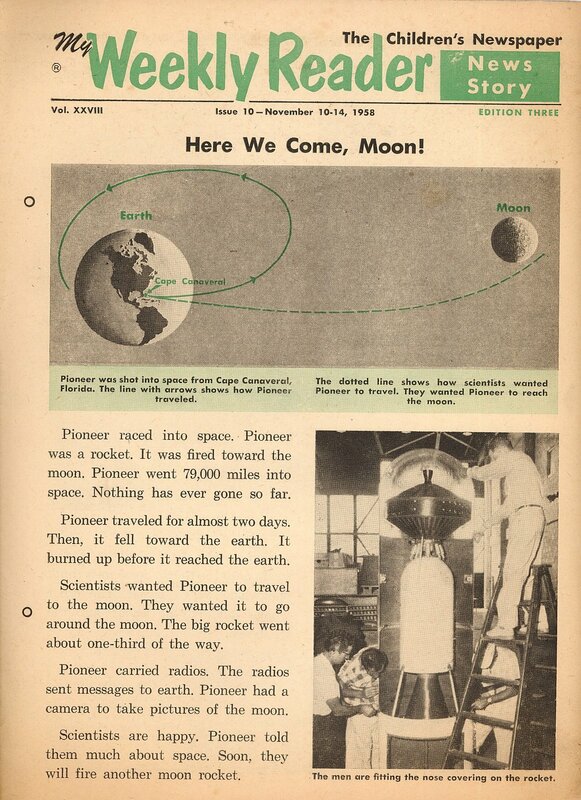 The pilot didn’t get picked up, so we’ll never know if it would have evolved past a crude trivia show that got cheap, uncomfortable laughs from captive audience members. Here’s an episode. Like I said, train wreck. Hard to watch, hard not to watch. 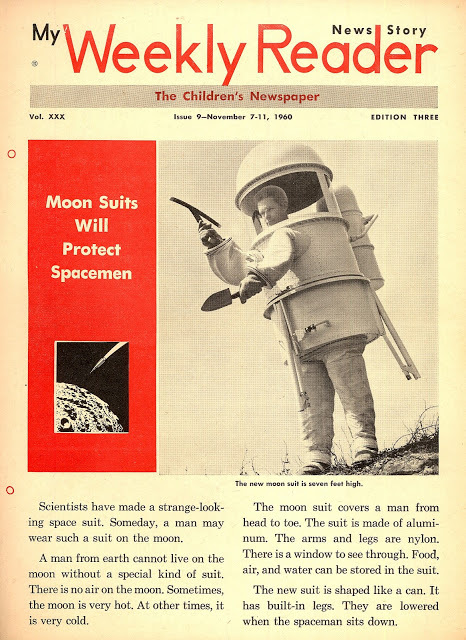 Dreams of Space has a couple of roundup posts for a weekly children’s publication called My Weekly Reader. 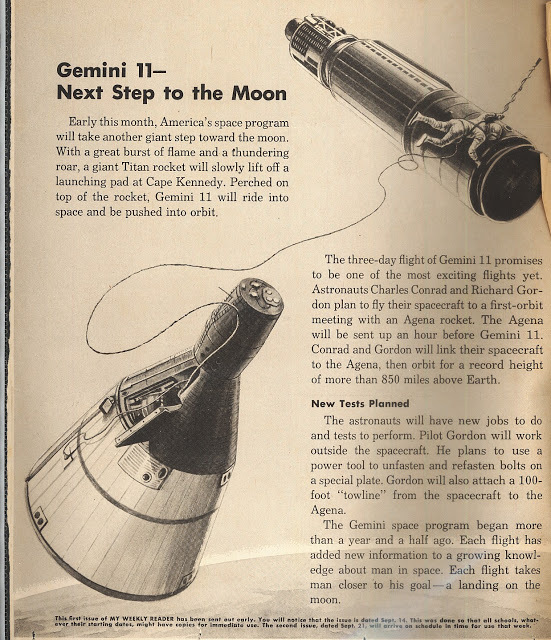 These editions predictably focus on our 1950s efforts to conquer space and because of this they’re right of my alley. Hit the link for all of them, here are some of my favorites. This Super 8 footage of Travis, RI’s Bicentennial Parade really gets me. This 4+ minute image piece for the Sizzler is the most dramatic, most nineties, most beautifully perfect image piece for a family-and-budget-friendly restaurant I’ve ever seen. They don’t make image pieces for family-and-budget-friendly restaurants like this anymore!